I have been conducting eco tours in the Byron Bay area for the past 7 years, during this time I’ve been collecting data on wildlife sightings. What we see does fluctuate from time to time – that’s nature. But lately I’ve notice a definite decline in numbers of specific species, namely koalas and pademelons. I have data for the past 7 years but it doesn’t always involve the same location. So I’ve only included figures since 2010. Koalas, we see 100% of the time at our special location. In the past six months or so I’ve noticed a lot more koalas with the disease which could account for the 45% decline in sightings. 2011 we saw them 100% of the time and we saw on average 3 pademelon per visit. 2012 we saw them 90% of the time and we saw on average 3.5 pademelon per visit. 2013 we saw them 50% of the time and we saw on average 3 pademelon per visit. 2010 we saw them 74% of the time and we saw on average 2.5 pademelon per visit. 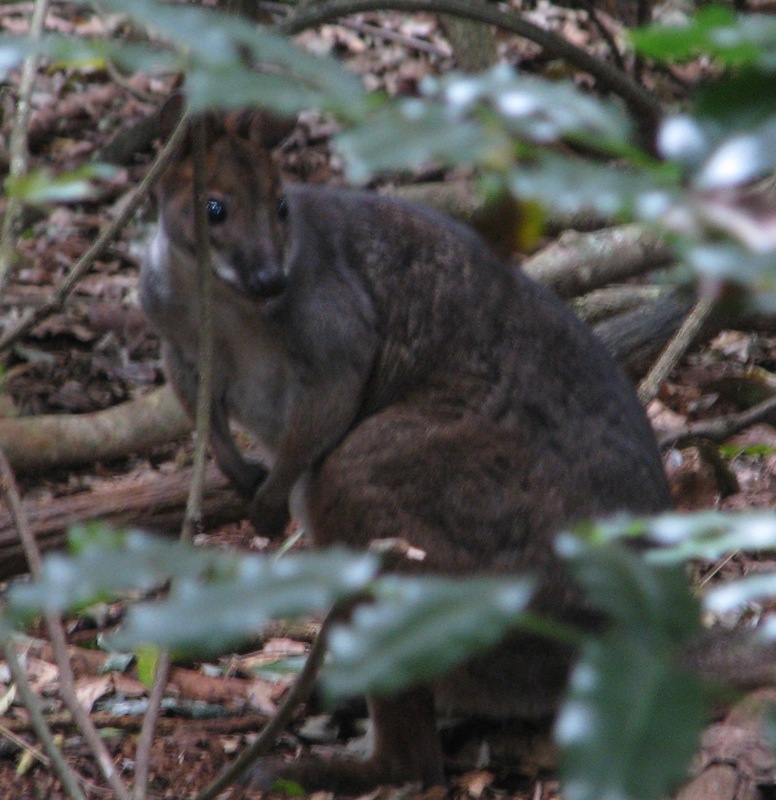 2011 we saw them 80% of the time and we saw on average 4.6 pademelon per visit. 2012 we saw them 85% of the time and we saw on average 2.9 pademelon per visit. 2013 we saw them 55% of the time and we saw on average 2.8 pademelon per visit. 2014 we saw them 0% of the time and we seen no pademelons this year. One may say that one reason for the decline is that we are observing them, but quite frankly the areas we go aren’t isolated from people, i.e the wildlife is used to having people around and we are very careful not to disturb the wildlife. We are only a quarter of the way through 2014 so the sample size is a bit small. But if you look at the 2013 figures you will see that the pademelons were already in decline, both in frequency and average sightings per visit. I feel the cause the of the decline is environmental. 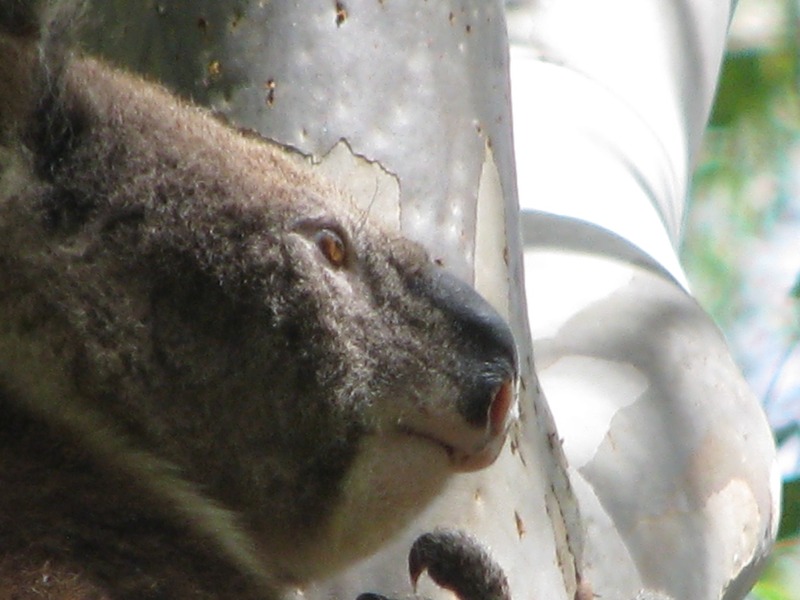 After years of mainly seeing healthy koalas, in the past six months or so I’ve noticed an increasing amount with the disease. Friends of the Koala have been doing a great job in capturing and treating the sick ones but it has decimated the local population. There is a glimmer of hope though as on my last few visits, I’ve only seen one sick koala, so maybe we’ve turned the corner? The pademelons are of concern. I see them in two places. 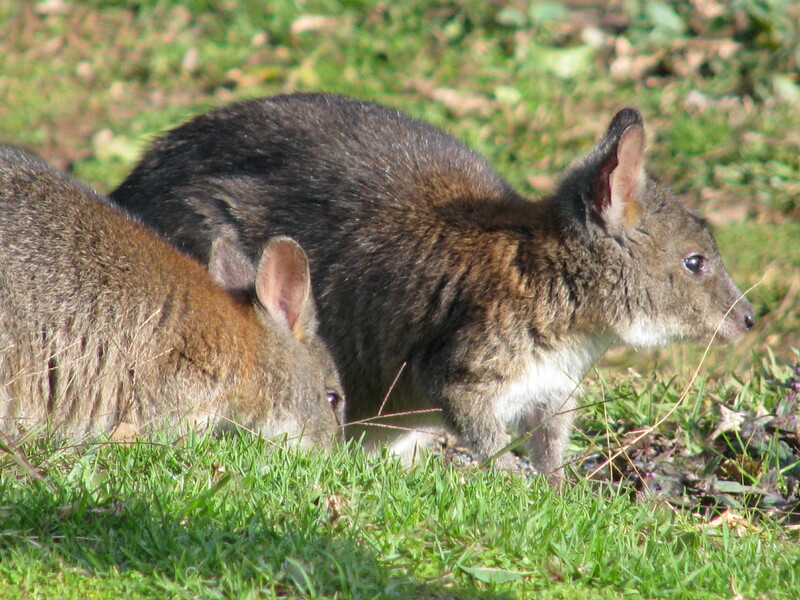 I see the red-legged pademelon during the day on our Wildlife Tour and the red-necked pademelon on our Night Vision Walk . After the big storms last year I observed a dramatic decrease in the frequency of times we saw pademelons and the number we saw. We also had quite a few visits that were disturbed by other park users making excessive noise and running about. But on our last visit we saw quite a few and they had joeys, so their numbers maybe increasing again. We haven’t seen any red-necked pademelons so far on our night vision walk this year, which is of a grave concern as they used to be one of our most consistent sightings. I did notice some hunters in the area where we go to see the pademelons a few months back, which I reported to the National Parks but as they were under staffed, nothing was done. I’ll carry on recording my data and see if things improve, I certainly hope they do. In the mean time we can all do a few things to save our wildlife: lock up your dogs at night, drive slowly especially at night, report any sick or injured wildlife and protect their habitat.